Fava started preparation of the ‘Penha-case’ during 2010. At the end of that year, December 10, Juliette van der Meijden and Rob van der Bijl had a conversation with Nanko van Buuren, who was one of our principal contacts in Rio de Janeiro. 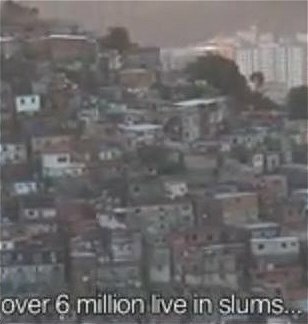 Nanko worked as an aid worker in the Favelas since 1990. 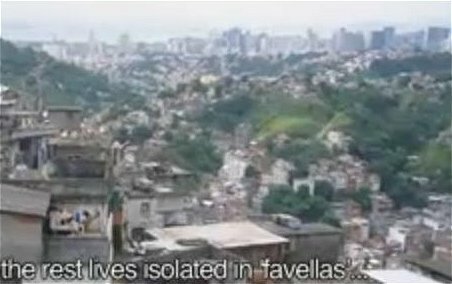 As well-known professional he believed strongly in unconventional empowerment of inhabitants in Favelas like Penha. 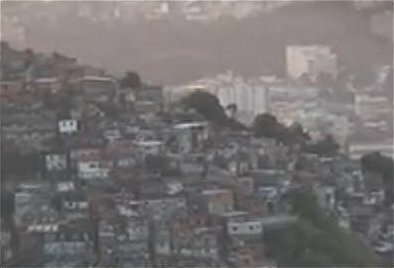 We discussed with Nanko the events of that month in the Favelas. Particularly we addressed the problems related to the government’s preparation of the World Soccer Games. A week before our interview an official delegation of the Dutch Soccer League had visited Penha. Nanko explained us the events some days later when military took over Penha in a violent way. 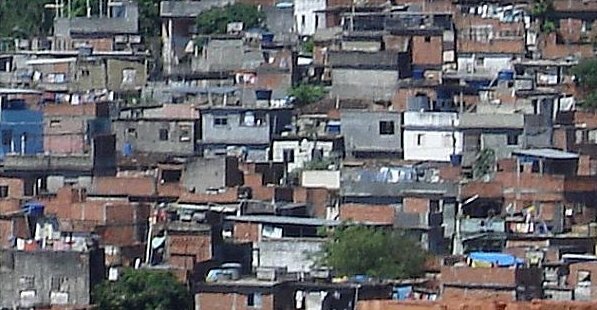 Obviously local interests are not covered in Rio’s urban policies and schemes. Footage from ‘the saving angel of Rios favellas’. Courtesy: Search for Passion, 1we, One World Experience. 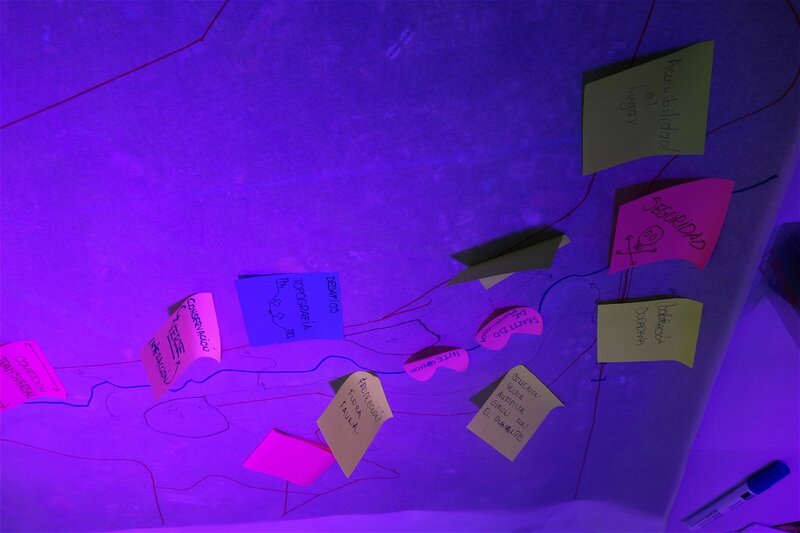 The Penha project inspired Favas.net for the development of ‘inquiry based design’, a work method, enhancing (spatial) design as a development tool instead of a blueprint. In this bottom-up approach, we tend to focus on the involved users, while at the same time utilize our own expertise and other relevant knowledge. We believe the solution isn’t hidden in a top down produced Master Plan or fancy design. 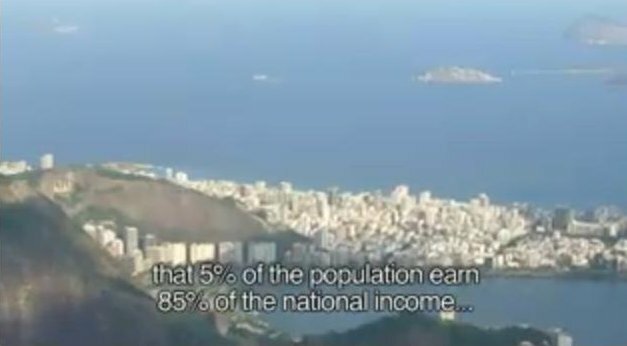 On the contrary, we find our solutions ‘around the corner’, locally, bridging between people, profit and planet. Unfortunately the Penha project was hard to deliver, though meanwhile we applied our work method in other South American cities, like Manizales in Colombia. Sadly, Nanco van Buuren died February 15, 2015 in a hospital in Rio de Janeiro.